Rehearsals will start the weekend of September 14, 2019. 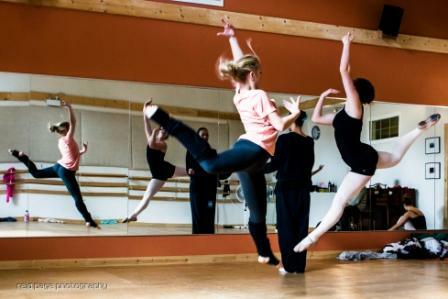 We will most likely rehearse the children/adult sections on Saturdays, and the Intermediate/Advanced ballet on Sundays. Adults will start rehearsing in October. The rehearsals will be more intense in December.